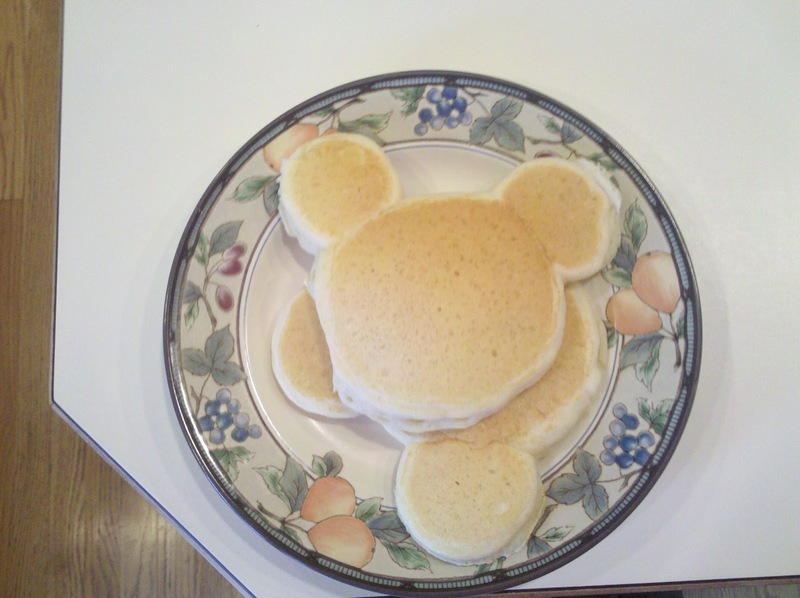 Fancy That Notion: Memories: Mickey Mouse Pancakes! Remember when you were a kid and your mom would make pancakes that looked like Mickey Mouse, a dinosaur, a flower.... maybe even spell out your name? 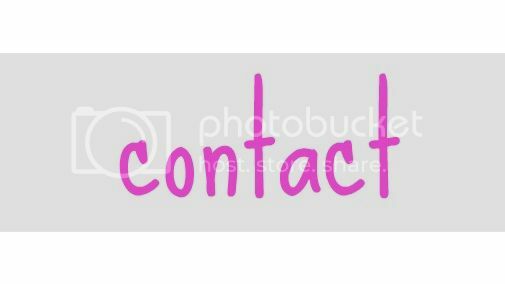 Turns out that the magic is still there, even for those of us in our twenties!